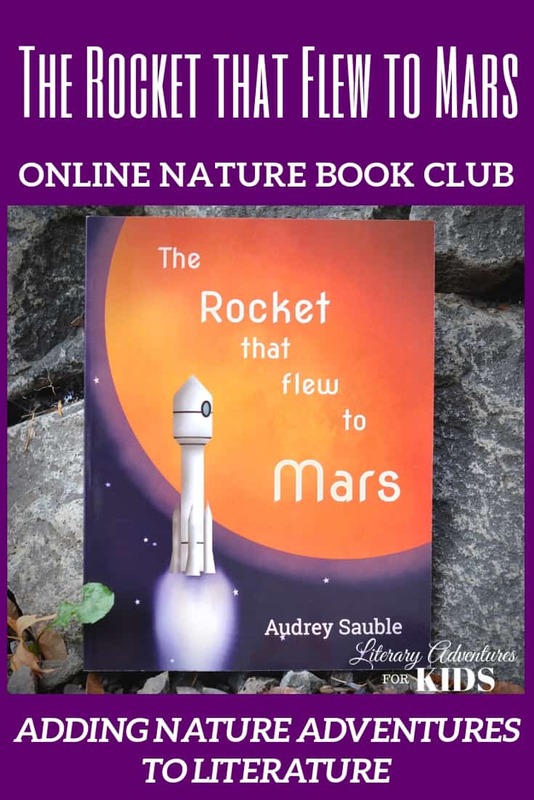 A self-paced online book course for the book The Rocket that Flew to Mars by Audrey Sable. Join us for a Space Adventure! 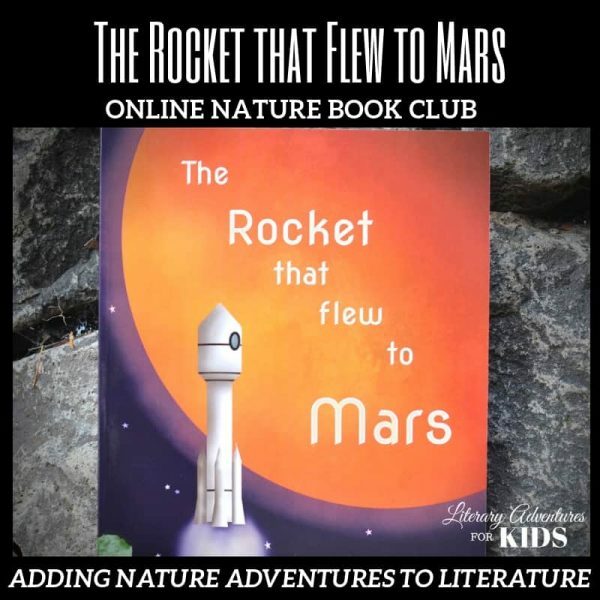 Let's read the book, The Rocket that Flew to Mars! Then let's go on rabbit trails of discovery about rockets, solar energy, Mars, and more! We will toss some magic dust in the air and jump into the book with hands-on adventures. And when we've finished the book, let's throw a party and celebrate space travel! 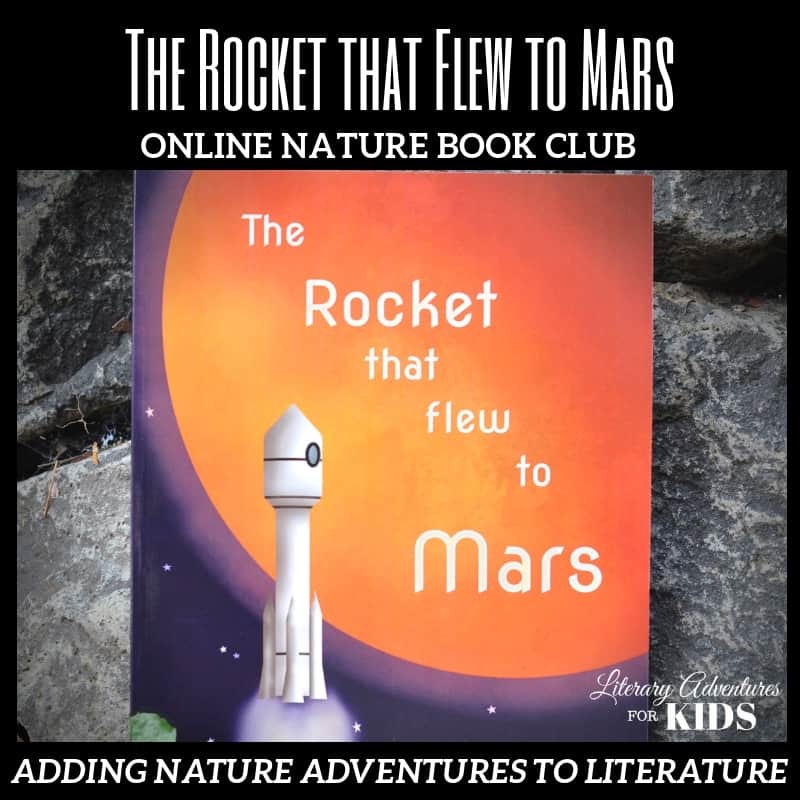 The book, The Rocket that Flew to Mars, would appeal to elementary students. You will need the book, The Rocket that Flew to Mars. You may also want a notebook for notes and vocabulary. The project supply list is provided at the beginning of the course. You may choose which projects you will want to do. The book club is set up on a lesson by lesson basis. It can take as much or as little time as you and your child feel you want to spend. That said, the original design is for a one-week to one-month nature study. However, I recommend you choose which projects will be a good fit for your child and not feel obligated to complete all lessons.